My kids love Yu-Gi-Oh! They are always watching for a new movies and episodes to arrive. Lucky for them on 6/27/17 Yu-Gi-Oh! The Dark Side of Dimensions. The stakes have never been higher; the rivalries never as fierce; the risks never so great. One wrong move, one card short, and it's “game over” for good. A decade in the making, Yu-Gi-Oh! 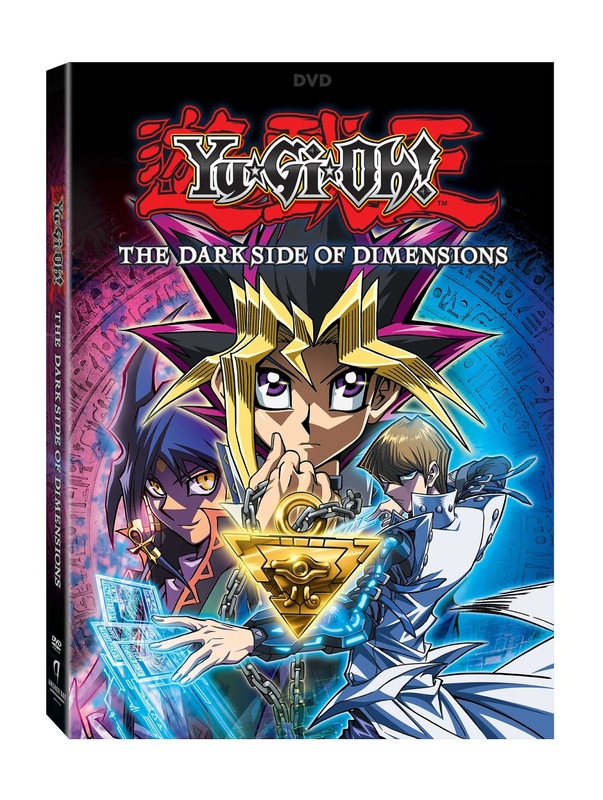 : The Dark Side of Dimensions features new designs and an all-new story from the original creator of the global phenomenon, Kazuki Takahashi. 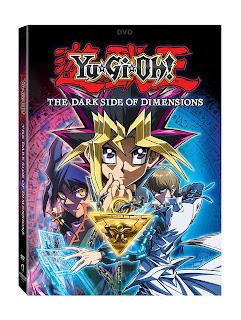 His masterful tale features anime's most beloved characters in their long-awaited return: Yugi Muto, Seto Kaiba, and their faithful friends Joey Wheeler, Tristan Taylor,Téa Gardner, and Bakura.